An enthusiastic CrossFitter I'm also passionate about health and nutrition. 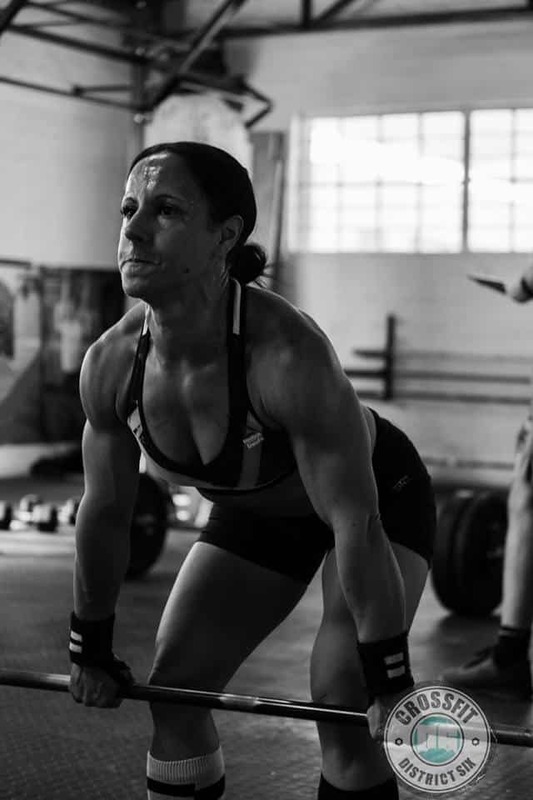 I love the physical and mental challenges of the sport as well as the opportunity to push my body to its limits and to enjoy continued improved health, fitness, strength and mobility the older I get. Being a part of a sporting community which embraces the 8-year-old to the 80-year-old athlete and has broken down stereotypes of gender roles, beauty, strength and what it means to be healthy and fit. It has taught me the importance of realising my body's potential — what it is capable of doing and achieving as opposed to what it looks like. Having suffered years of ill health following a gallbladder removal operation at the age of 23 my health and well-being became paramount. I only fuel my body with nutrient-dense foods and 100% pure supplements — free from all the unpronounceable ingredients, added sugars, preservatives, fillers and chemicals which is why I absolutely love and trust MojoMe. 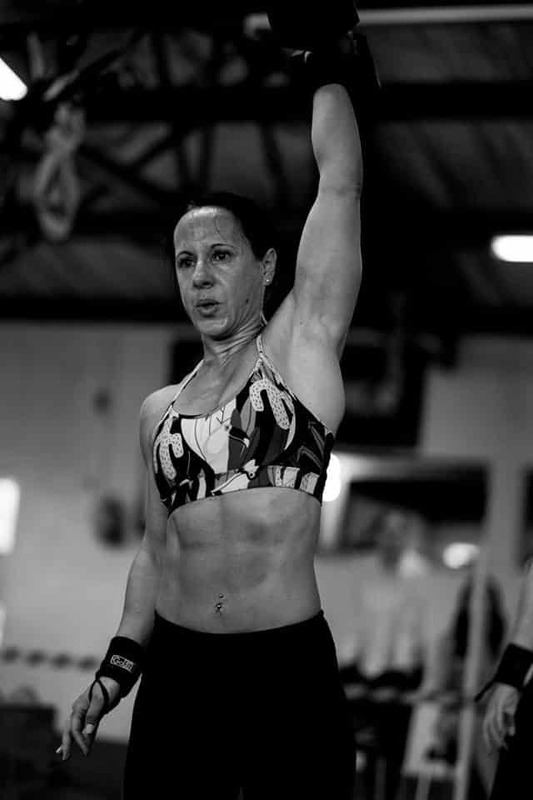 MojoMe low-carb nutrition fuels me through each and every workout and competition event whilst their delicious guilt-free treats make for the ultimate healthy celebration. I started rowing relatively late in life. Not at school or university, but in the masters category at the age of 26, in a "learn to row" class in Seattle. At this time, under the shadow of personal tragedies did I take the time to ask myself, what are your dreams? and more importantly, what are your lost dreams? The ones you didn’t pursue and why? When I was young, Zola Budd captured my imagination. The idea that through athletic achievement, a spirit of possibility was passed on and I wanted to be part of that. Later Penny Heyns was next to achieve Olympic success making that dream of being in green and gold representing our new rainbow nation, something I had also dreamt of, but had never pusued. Instead I travelled overseas to Seattle. 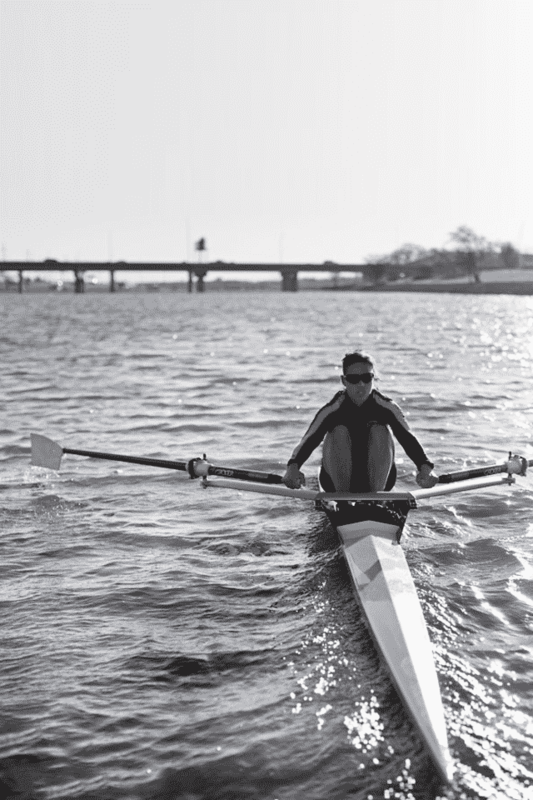 I au-paired and took on a graphic design job — rowing on weekends as recreation. It was during these times of tears that a lost dream began to emerge and I began to train in earnest. In 2010, at the age of 30, I broke the world record on the Concept 2 Rowing machine for Lightweight Women in the 2000m event. The record had stood for a decade before me, and only this year, 2018 has it finally broken again. My rowing sees me put in over 10,000 hours in session after session to find the perfect stroke. This power-endurance sport with its technical aspects of long boats and oars, while rowing backwards for 2km in an all out sprint effort, which takes about 7 minutes was and still remains the hardest thing I do. But somehow, I just love it. The water, the gliding, the rhythm, the concentration and dedication, and the teamwork gives me such a sense of purpose. Paramount to my success has been my nutrition and the food I fueled my body with. Lightweight meant that I had to make a specific weight, or else I was disqualified from racing. I could only eat what was going to help me win. I started out on a paleo diet and it was the best thing I could have ever endeavored. 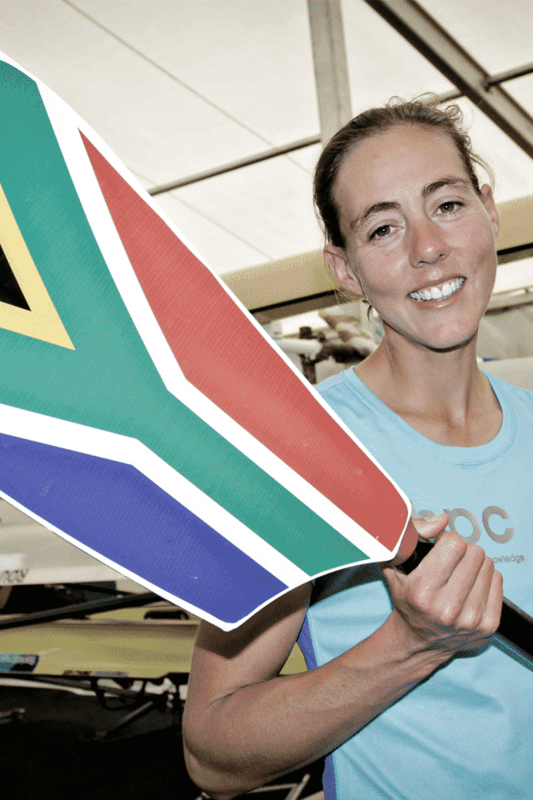 Not only did low-carbing enable me to reach Olympic standards of rowing performance but it made me a better person. To understand the lifestyle, have food awareness, read labels and understand where your food comes from, support local growers and get back to the plants growing in the ground was powerful and enabling. I encourage everyone to never underestimate the consequences and possibilities that come from what you eat. When we consume real food, the ingredients that you can pronounce and cut out added sugars, preservatives and other unnecessary ingredients and toxins a whole new world opens up where anything becomes possible. Only real food provides "real mojo" — the energy and mental focus to achieve our dreams and perhaps rekindle those lost ones. If you would like to join our team of low-carbing ninja's and superheroes please get in touch — we would love to hear from you!